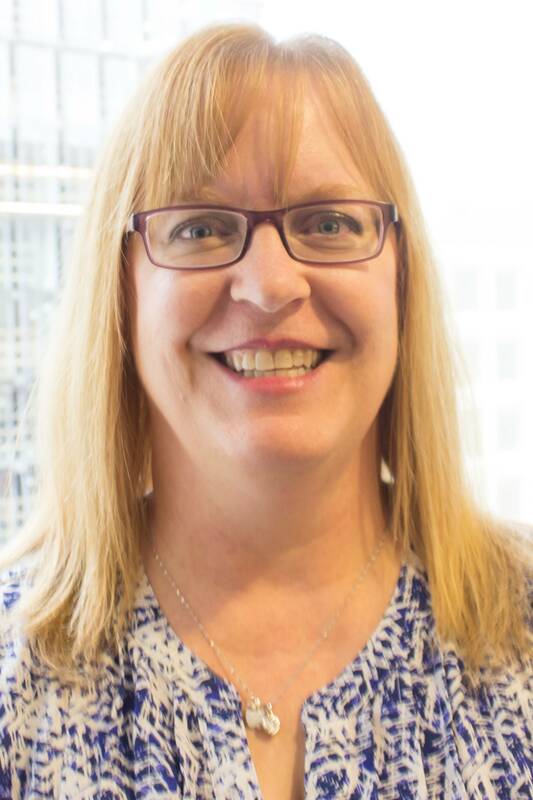 Wendi Anderson is a Senior Instructional Designer responsible for design, development, and implementation of CenterPoint’s English language arts and literacy professional learning services, including webinars and in-person trainings. She works with educators across the country to support standards implementation and use of quality classroom tools. Wendi began her career as a high school English teacher and designing preschool courses for the city of Tempe, Arizona’s youth recreation program. She also served as the director of innovative assessment for the Arizona Department of Education and as an item and passage writer for CTB McGraw-Hill. Most recently, Wendi was a senior advisor, English language arts for Parcc Inc. where she worked on the Partnership for Assessment of College and Careers (PARCC) English language arts end-of-year assessment and on developing professional learning resources for the organization. Wendi earned her bachelor’s degree in secondary education/English from Ottawa University in Kansas and her master’s degree in secondary education/English from Northern Arizona University. Wendi’s favorite teacher was her fifth and sixth grade teacher, Mr. Cole, who helped her adjust to living in a new town and helped her improve her handwriting and confidence. An Arizona native, she currently lives in her hometown of Mesa.